You can help change the lives of unwanted, broken children! More than 700,000 children are jammed into often bleak, underfunded, cold orphanages across Russia, the former Soviet countries of Eastern Europe, and Central Asia. 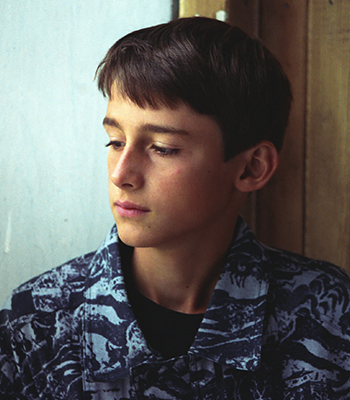 And once they turn 18, they’ll be evicted and likely have no place to live, no work, no skills … and no warm clothes. 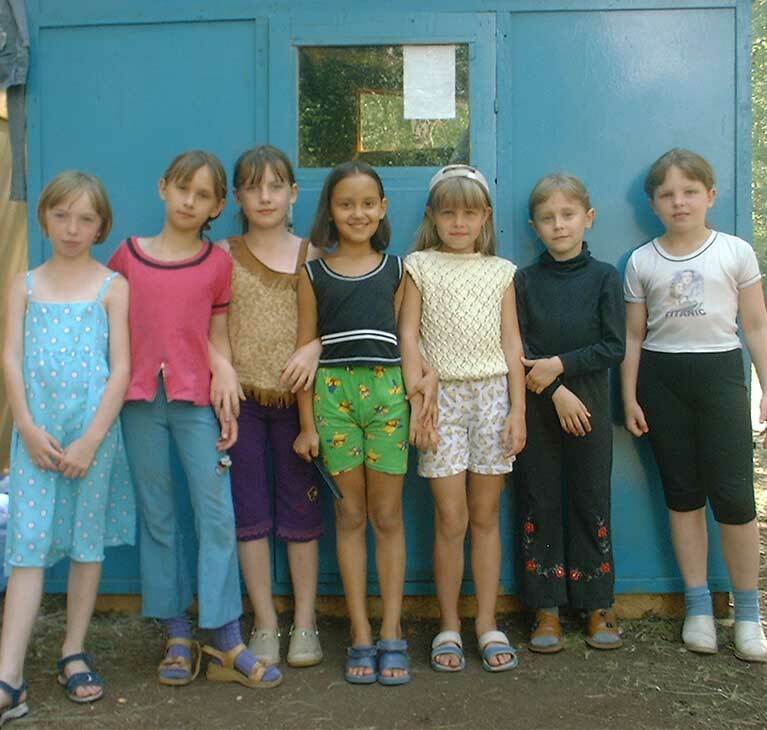 Russian-speaking children like these are very often lured into drugs, crime, or prostitution just to survive. Others simply commit suicide because they have no hope. People like you, who have Christ’s compassion, can help save their lives and give them hope and a future. 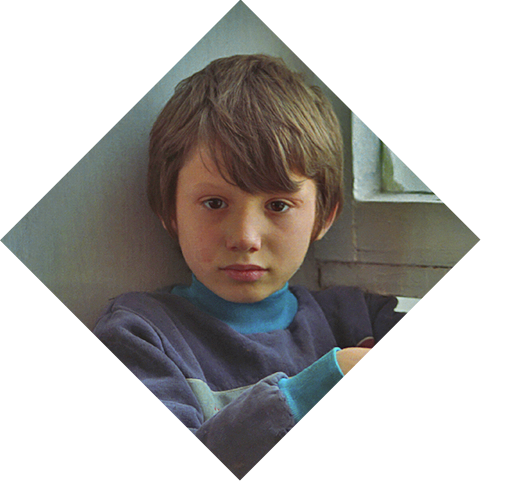 There are more than 700,000 orphans in state-run orphanages in Russia. They desperately need God's love … and yours. Your gift to SGA's Orphans Reborn ministry will help change young lives now … and for eternity. Please give as generously as God allows. Thank you. Please give generously. Help save a hurting child now.